If you’re anything like me, a good chunk of your workday is spent in your inbox. Unfortunately, for as much as email has connected us, it tends to slow us down and diminish real productivity. The tools I describe below have helped to bring me out of my inbox dungeon and has helped me to leverage email as the powerful productivity tool it was meant to be. 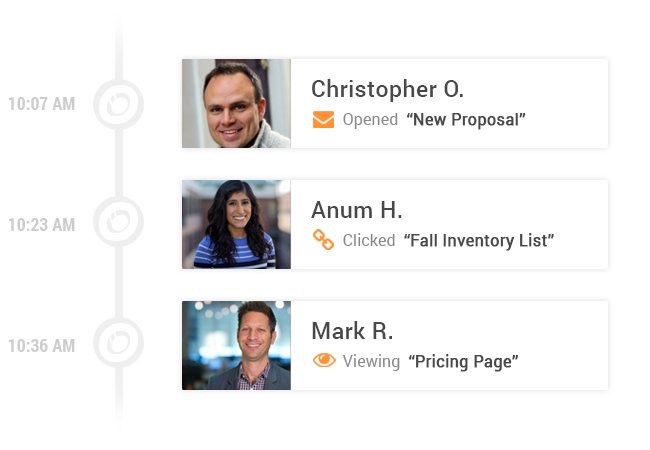 ActiveInbox enables you to turn emails into actionable tasks. When I send or receive an email that I want to ensure doesn’t slip through the cracks—but for which there is no immediate action item—I simply add a follow-up date to the email and archive it. On that day, the email comes back into my inbox and marked as a To-Do for that day. If you don’t get to it on the day it’s due, it becomes an “Overdue” task and looks nefariously urgent. You can also group and organize emails by project, status, contact and more (rather than deadline). Rapportive is the free little widget that sits on the right hand side of the windows and tells you everything you need to know about the person you’re emailing: where they work, their location, their recent tweets, Facebook posts (provided they’re public) and more. It even displays a picture. Occasionally I’ll reach out to a journalist whose email address I don’t know and I’m forced to guess and Rapportive helps me guess the correct email address: if their profile shows up, I know I’ve got the right one. In my line of work, it’s useful to know when a journalist or colleague has opened and read an email—even if they don’t immediately reply. Sidekick ingeniously enables you to get live notifications when someone opens or clicks on one of your emails and lets you know when, how many times, where, and from what device they opened your email. Hopefully these tools will help you to stay organized and get more things done—so you can get out of your inbox and back to your day!